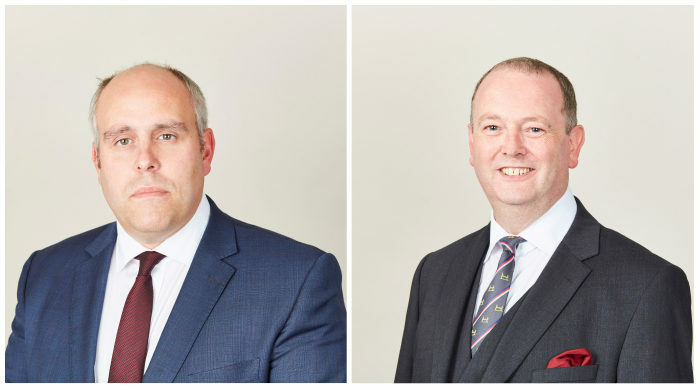 Yesterday, Richard Wright QC and Howard Shaw were responding to an appeal involving EU law and its interplay with the Transmissible Spongiform Encephalopathies sampling regime in slaughterhouses. This follows Howard Shaw’s successful prosecution in May last year. The matter arose from the appellant company’s refusal to participate in the annual national monitoring programme for TSEs in sheep (Scrapie) – namely in its failure to provide the required assistance to the Official Veterinarian who was to take samples from sheep carcasses. ‘Scrapie’ is a fatal, degenerative disease that affects the nervous systems of sheep and goats; the sheep version of bovine spongiform encephalopathy (‘BSE’ also known as “mad cow disease”). Notably, the appellant company is pursuing the appeal following its own guilty plea in the lower court. Permission to appeal was initially denied by a Single Judge but granted before the Full Court last month. The case has involved intricate knowledge and submissions on the statutory interpretation of the complex EU and national TSE Regulations – namely: the TSE (England) Regulations 2010 and surrounded the EU TSE regulation (Regulation (EC) 999/2001) and the DEFRA TSE sampling regime. Richard Wright QC is joint Head of Chambers and described as an “exceptional at what he does; he’s incredibly approachable, brilliant in court and fantastic with clients.” (Chambers and Partners, 2017). Howard Shaw has unique experience in cases involving animal welfare and food hygiene in slaughter houses, meat cutting plants and other food businesses, together with the complex European Union regulations governing such matters.